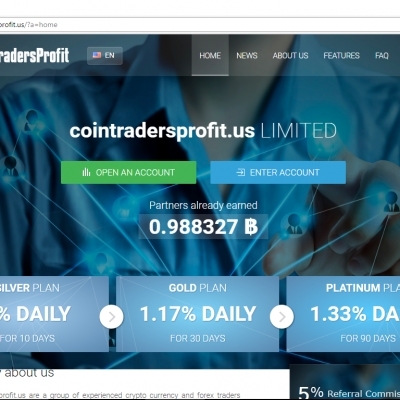 We are a group of experienced crypto currency and forex traders from many parts of the world. 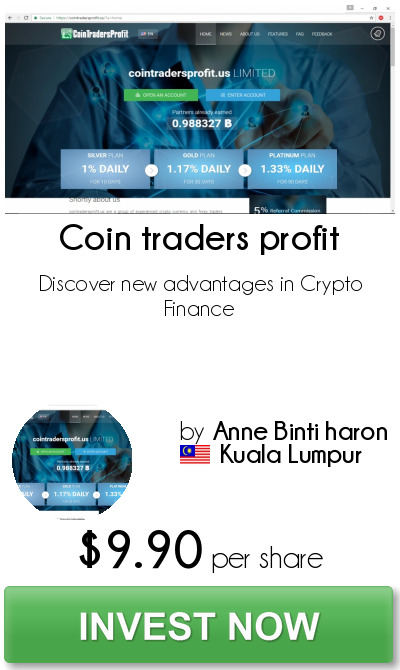 We have constantly performing in trades on individual basis and we felt that now is the right time that we pooled together our strength and create a growing and sustainable value and income for both investors and traders. The project will be continuous. Traders are selected based on strict performance of their trading results. Current developments include issuance of own crypto currency to be traded on a number of popular exchanges and multi coin wallet. 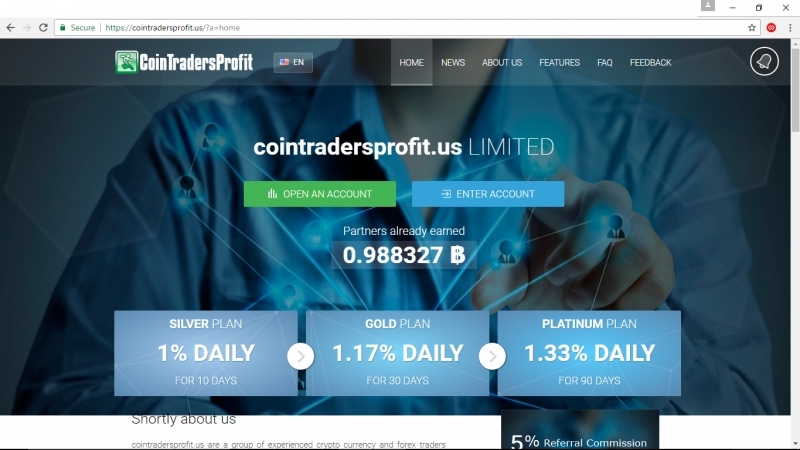 Coin Traders Profit are a group of traders with different backgrounds, devirse qualifications and skills. and a number of other junior traders.